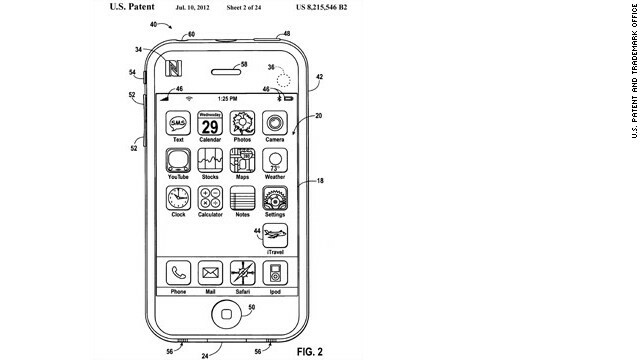 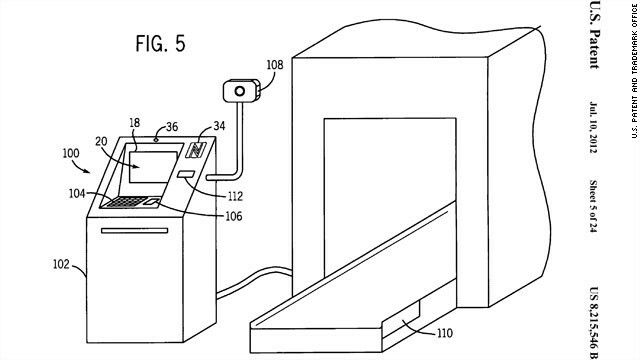 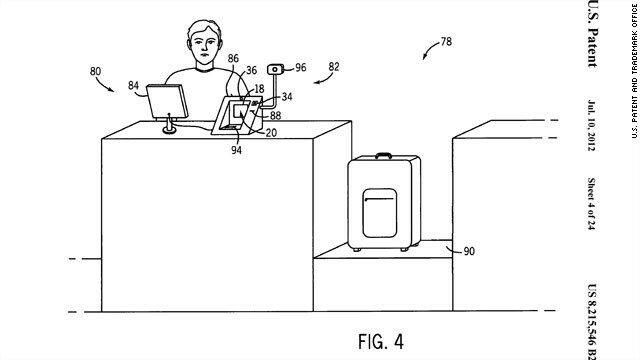 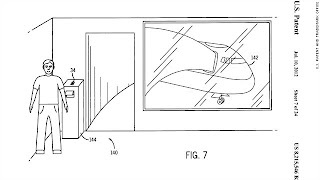 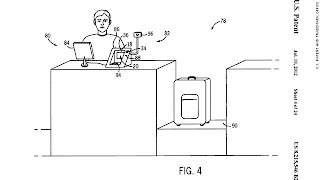 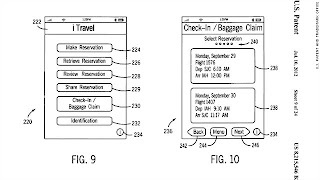 Apple is releasing a mobile wallet app called Passbook which could lead to some of the ideas suggested in these iTravel patent schematics, which were submitted in 2008. 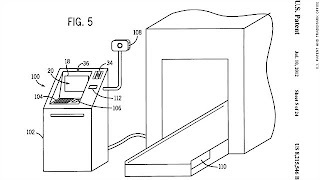 The patent was granted last July. 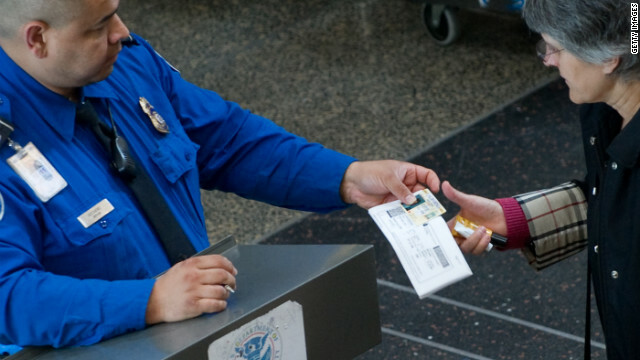 Currently, TSA screeners examine each traveler's boarding pass and ID by hand. 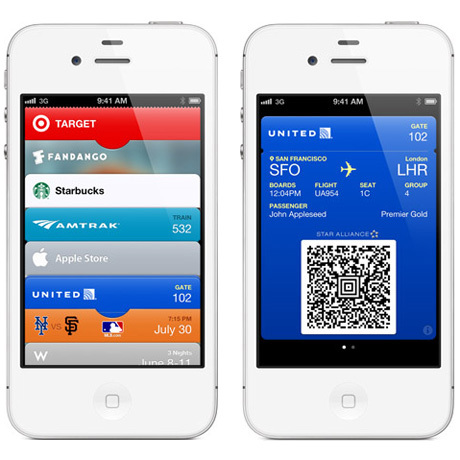 The idea of electronic ID documents stored on mobile phones poses several security questions, say experts. 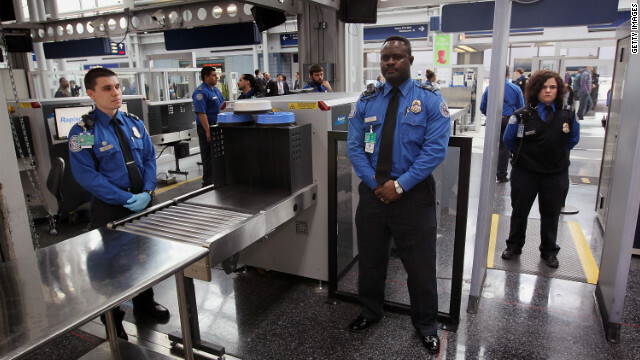 How would TSA screeners know the phone belongs to the person being screened? 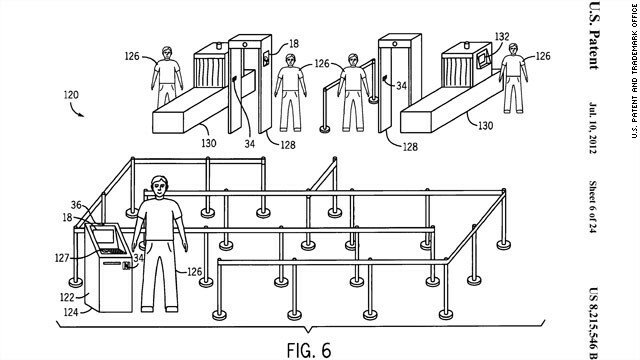 How would the screeners be able to verify the electronic ID? 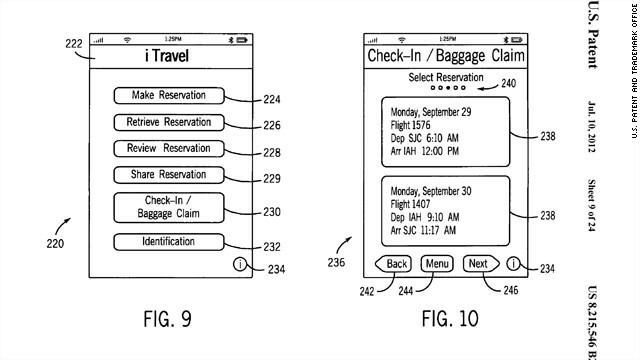 United Airlines, Delta, American and other carriers offer passengers the option of storing electronic boarding passes on mobile phones. 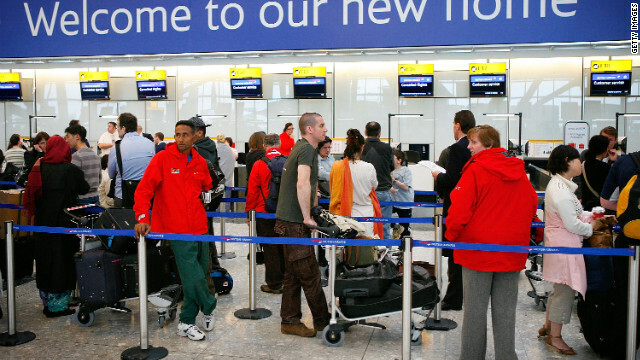 Ideally, if your flight's departure gate changes and your phone is connected to the Internet, you won't have to find an airport TV monitor to see where your new gate is, it will be updated on the e-boarding pass itself and you'll have it right there on your phone. 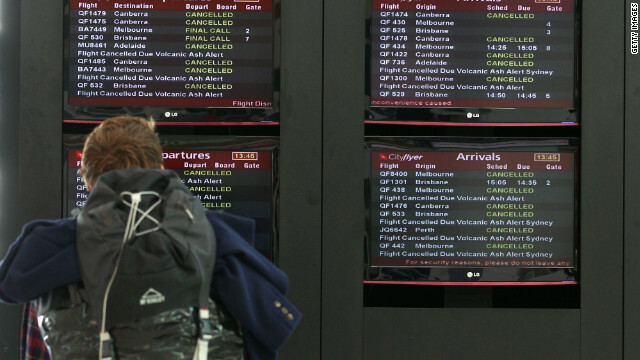 Current airport baggage and ticketing counters often rely on human-to-human information exchange. 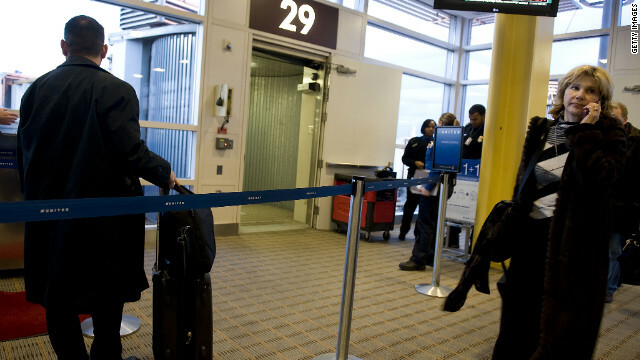 Staffers then use a computer keyboard to enter or retrieve each passenger's vital travel data, such as reservation or baggage information. 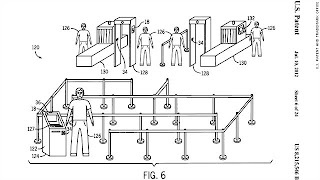 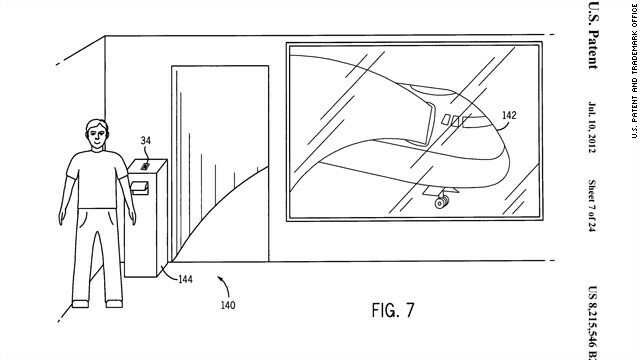 Current airline boarding gates already include kiosks where passengers swipe their boarding passes before getting on the plane.